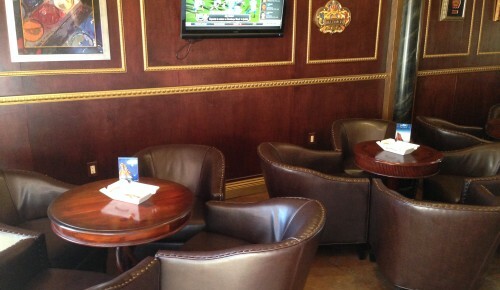 Come join us at San Diego’s only Diamond Crown Lounge. 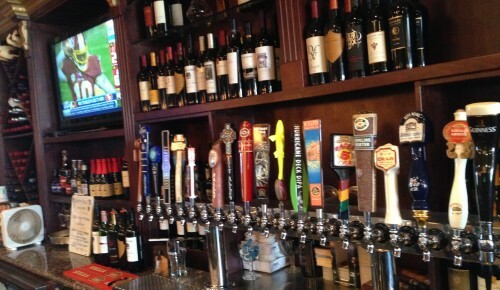 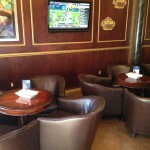 If you’ve been to our original location in Old Town San Diego, you’ll find a perfect companion to your experience there. 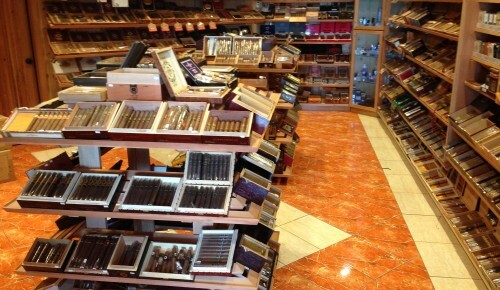 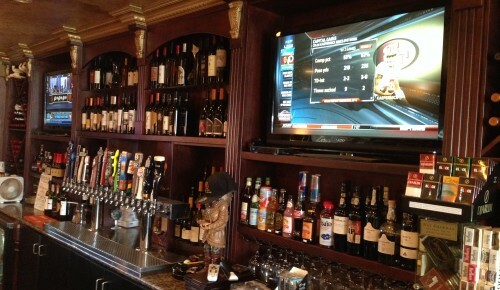 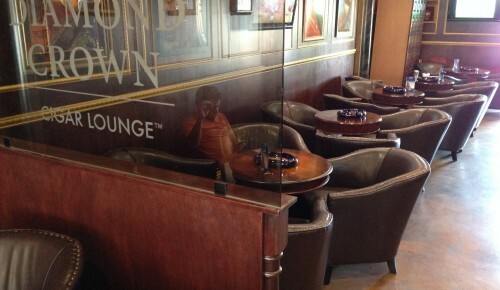 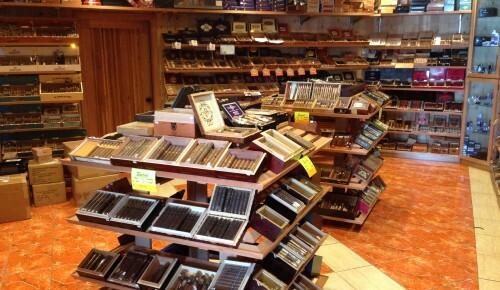 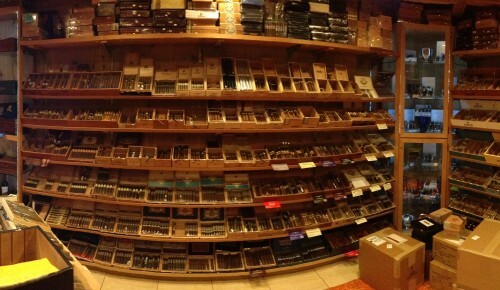 At our Miramar location you can lounge inside where we have a full bar, the best smoke evacuation facilities and the largest humidor in San Diego.